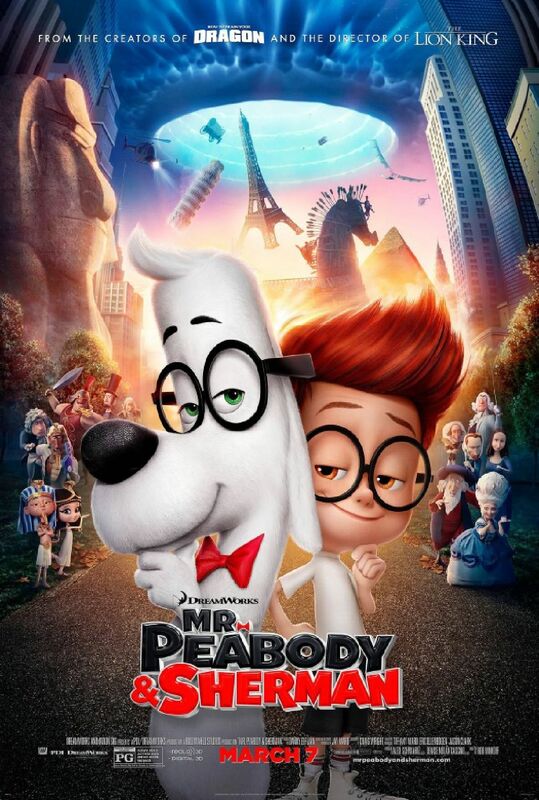 Sherman is an orphaned boy, who is adopted by Mr Peabody - a talking dog and award-winning businessman. Mr Peabody lives next door to Paul Peterson, his wife Patty and their spunky daughter Penny, who is Sherman's classmate. When the little boy lets slip that Mr Peabody has a time travel machine hidden below ground, Penny insists they take a look and the children accidentally create ripples through time that alter the course of human history.